What is it with all the CBD terms? Broad Spectrum vs Full Spectrum? Isolate vs Distillate? Anyone else confused? What does it all mean? Let’s see if we can provide some explanations that might be useful. Take the easy terms first – “broad” vs “full” spectrum. 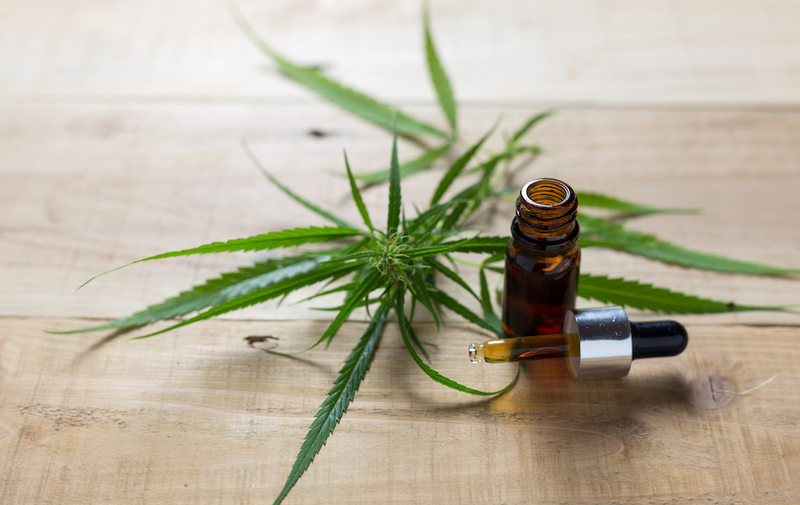 While some CBD companies may form their own terminology here, we look at “broad” spectrum as being an oil that has a broad profile of cannabinoids but has NO THC. We look for things like CBG, CBN, CBV, and other constituents in the testing of that “broad” spectrum oil. We would expect that, for the most part, during the extraction process care was taken to also maintain the turpene profile of the underlying cannabis strain(s). The only difference between “broad” and a “full” spectrum product would be the THC. So, similar care is taken with a “full” spectrum product to maintain the underlying cannabinoid profile and turpene profile of the underlying strain(s). When building a consistent product, manufacturers need to be VERY concerned with underlying profiles. Underlying CBD profiles impact medical results. So now lets talk extraction. Here come more confusing terms. Many ways to extract cannabis, but, generally here is how it goes. Cannabis is processed through a solvent extraction and a “crude” oil is produced. This “crude” oil is generally about 30-40% cannabinoids. The remaining 60-70% is made up of fats and chlorophyl. It is generally desirable to get rid of some of the fat and chlorophyl and this is done through a process called “winterization” which results in cannabinoids making up about 70% of the oil with fats and chlorophyl making up the other 30%. The “winterized” oil can go through further refinement and this results in something called a “distillate”. Some also run any of the oils above thru a still process whereby CBD’s, THC, and other constituents can be “isolated”. Distillate is usually 90%+ cannabinoids. Isolate is an isolated component like CBD’s and would be 100% pure CBD. With all the nuance it is very important to know how your CBD’s are extracted and what the underpinnings are in your CBD product. An “isolate” will not medically perform like a “distillate”. “Broad” spectrum will have more constituents than an “isolate” and may provide a deeper medical effect. Some cannabis constituents behave differently than THC or CBD’s. Error: Error validating access token: Session has expired on Friday, 19-Apr-19 10:36:26 PDT. The current time is Thursday, 25-Apr-19 01:09:01 PDT.